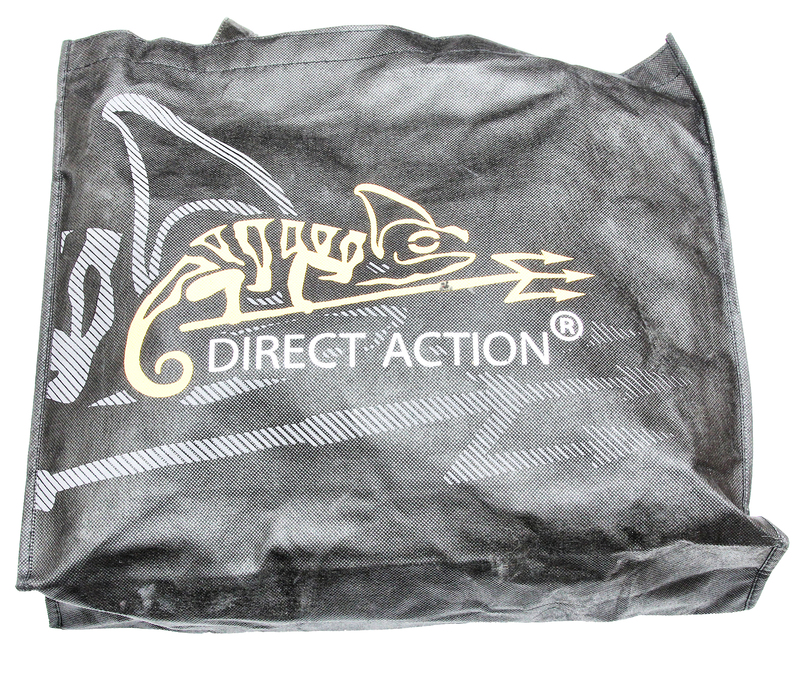 Direct Action was kind enough to send me their full size Messenger Bag for T&E, review and to throw into photo shots. 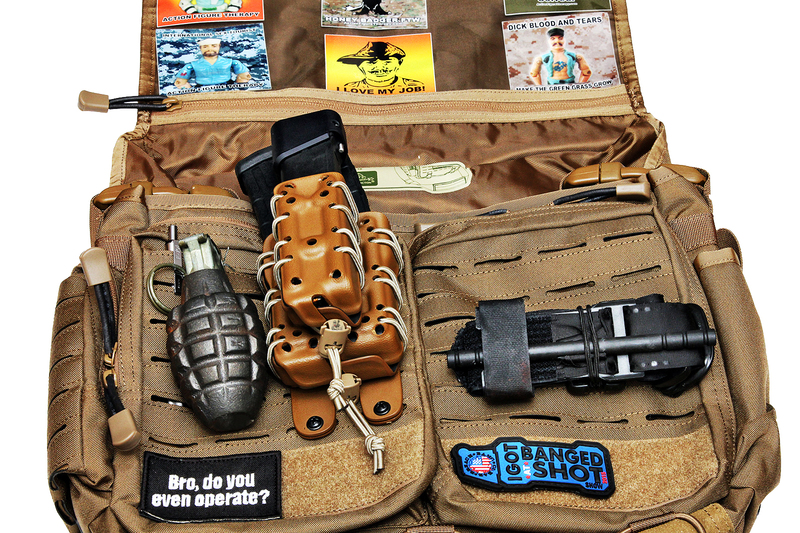 It is pretty big for what it is and the First-Spear styled molle-adaptive setup gives it a pretty interesting setup. Check back, as I will update as I use it. 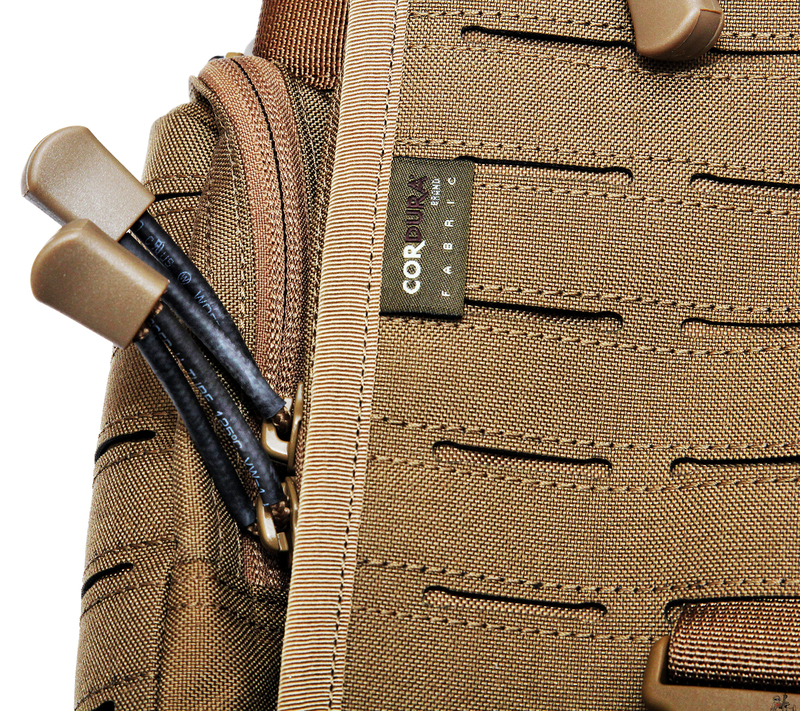 It comes in this nifty heavy duty tote-styled bag. 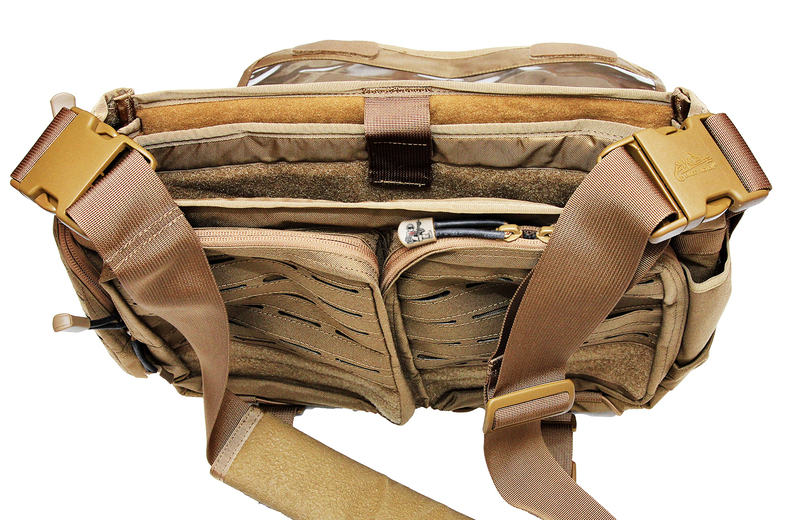 *pitbul.jpg* so you can carry your bag, inside your bag! 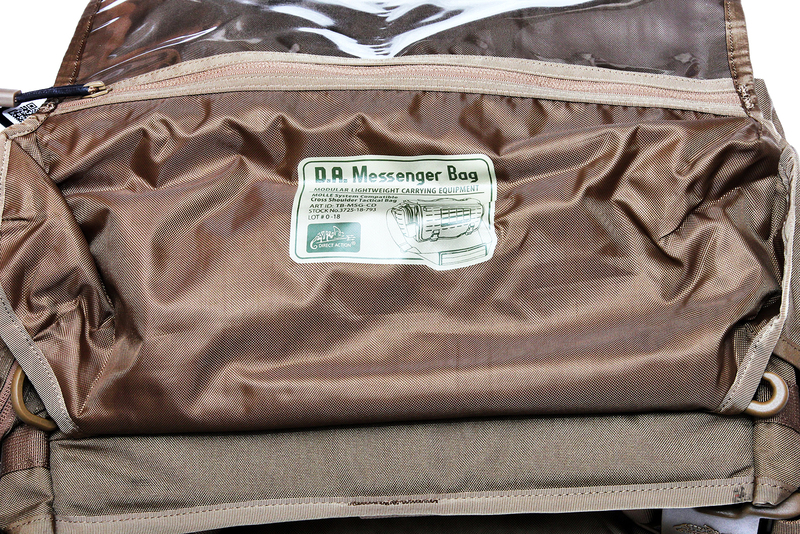 With the top cover opened. 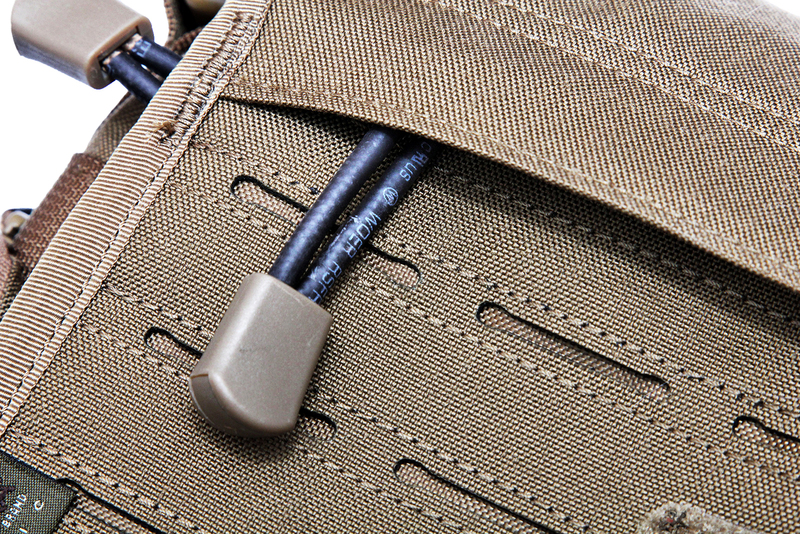 As you can see above, heavy duty YKK zippers with zipper lanyards that are covered by this rubber. 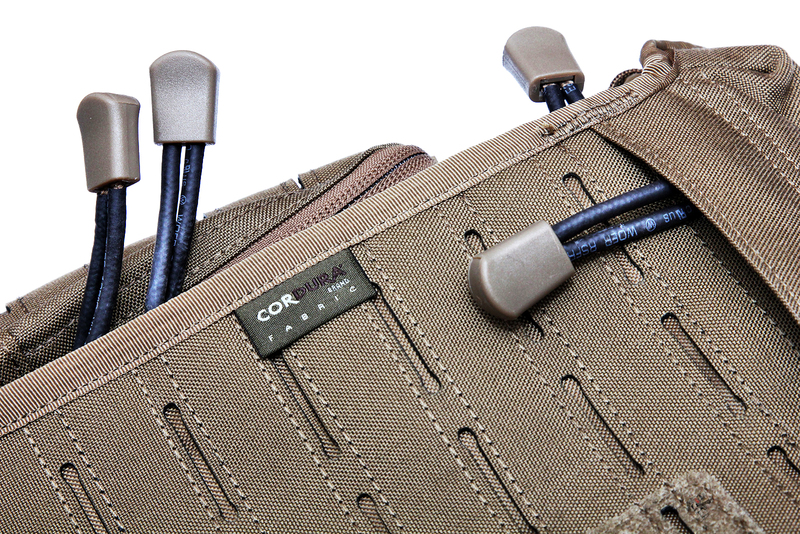 Cordura stickered thick cloth really shows the thought put into the details. 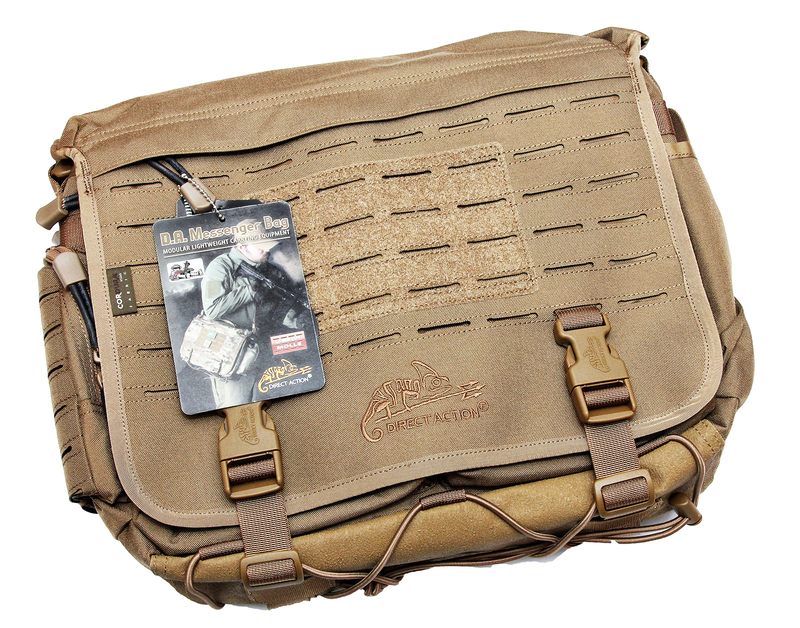 I will say that this bag has clearly been over designed for what it is, which in this case, is an awesome thing. 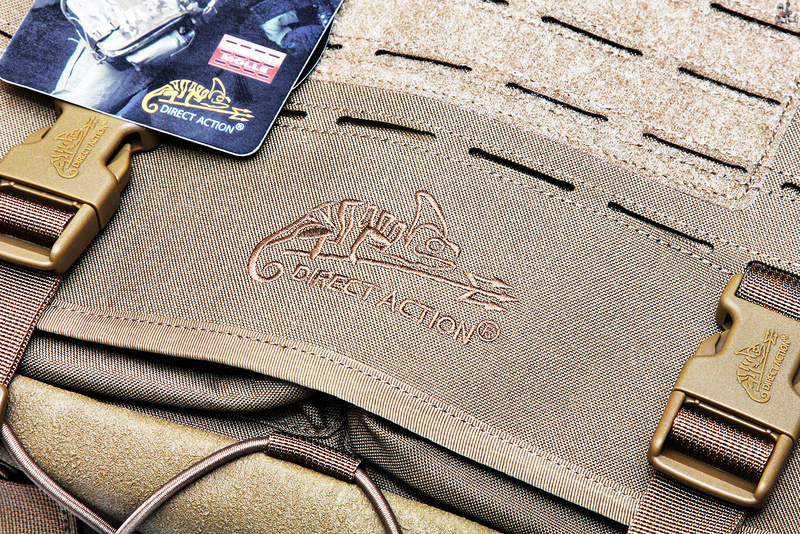 Inner flap clear plastic pocket, and the tag for the D.A. 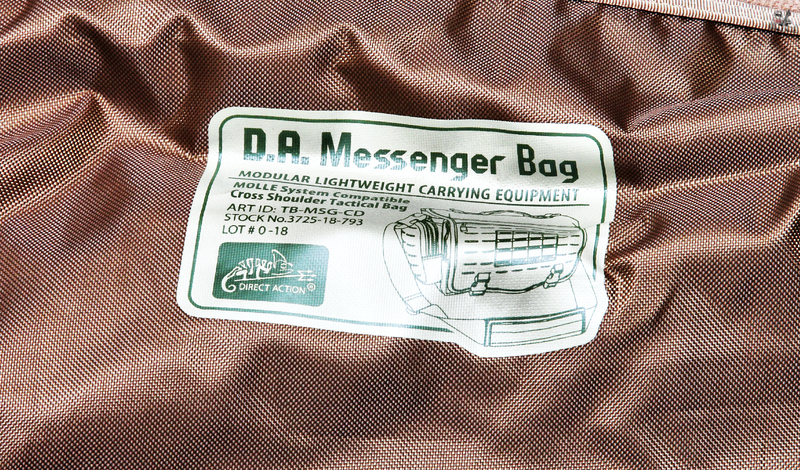 Messenger Bag. 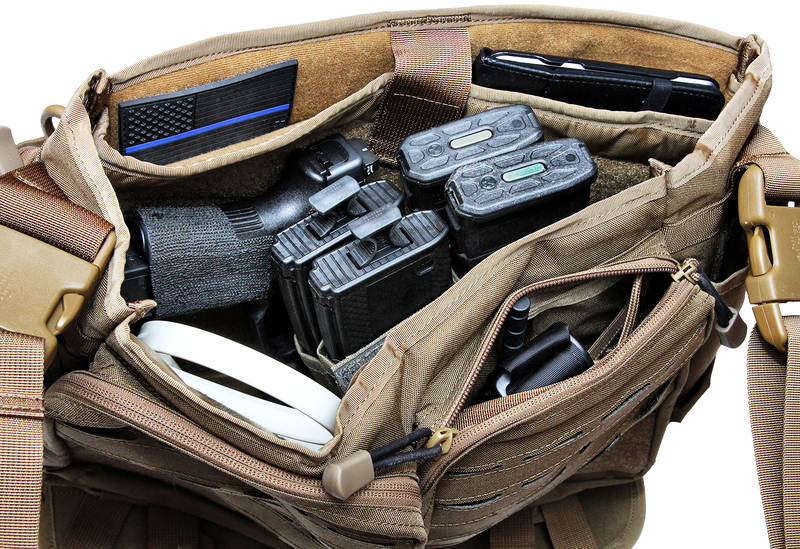 As you can see, plenty of room for four full AR mags, a G17L with Taran Tactical extended magazine, zip cuffs, 7inch android tablet and you still have room in the other pockets.